The Joy Book will be the final product of all of my travels and the entire process of Puppets ‘n’ People. Because I want to share my joys with you, I want to share my joys of you sharing your joys through a book: A Joy Book! It is somewhat like a joke book. It may have some joys that are jokes that make you laugh so hard you cry! It may have some joys that make you cry so hard that you laugh! Whichever way it goes, I will share my own joys and the joys of those around me as they are willing. It should be easily accessible and downloadable online once everything is finished! Stay tuned for posts of joys! The content of this book will be from joys people share with me after each puppet show. 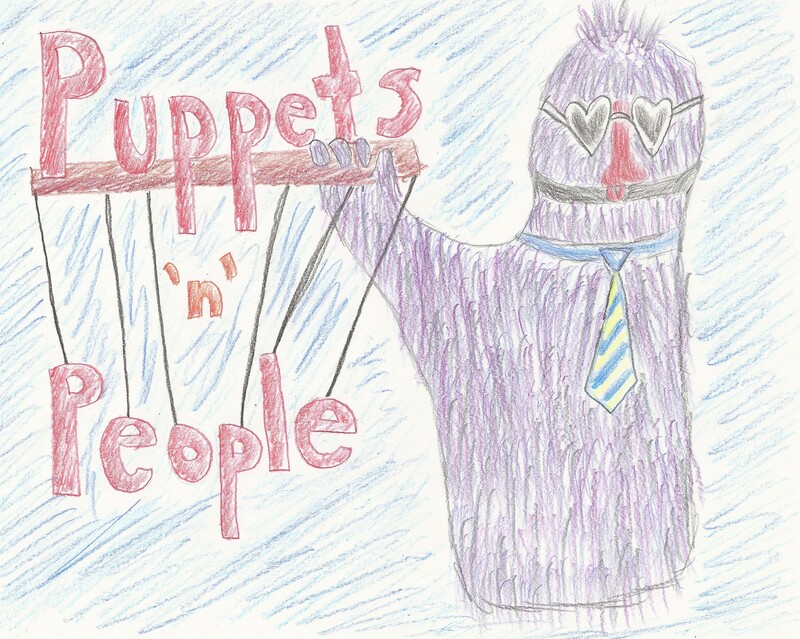 In order to make art accessible I do not want to charge for the puppet shows I am giving. Instead, I will ask people to pay with the story of the most joyful moment of their lives. This compilation will be the primary content of the book as well as the journey along the way.